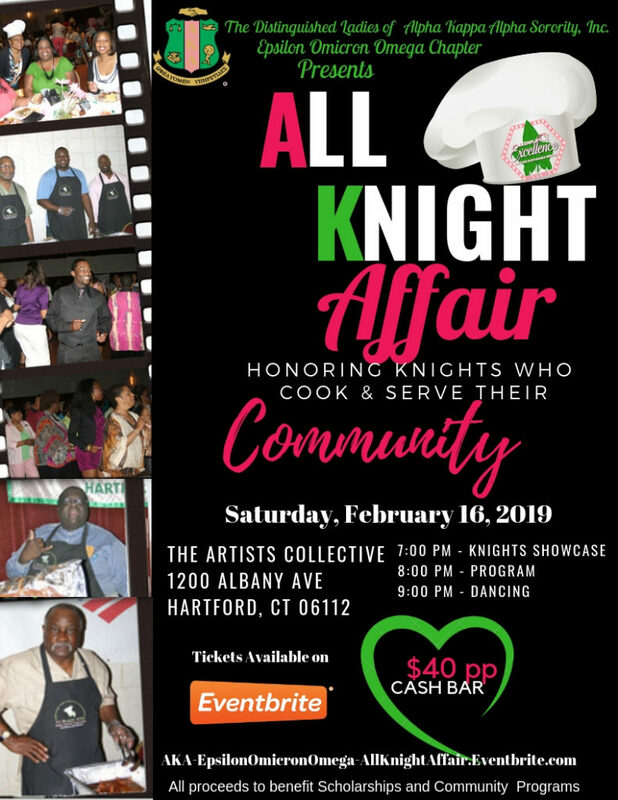 This event features men who love their community and love to cook. Sample entrees, sides and desserts prepared and served by our “knights”. Mr. Stanley Williams – Supreme Being, Inc.